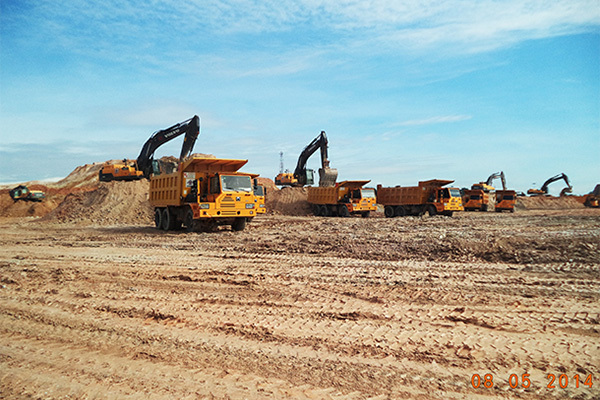 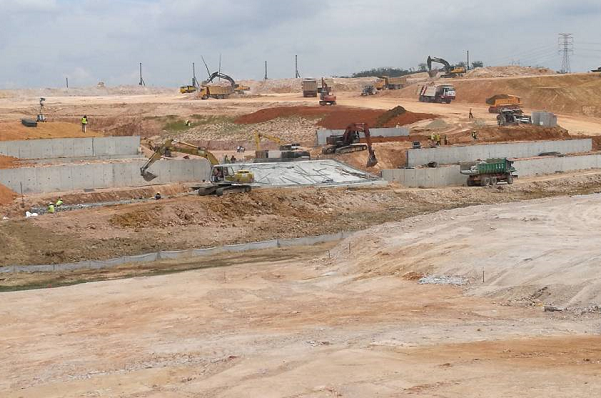 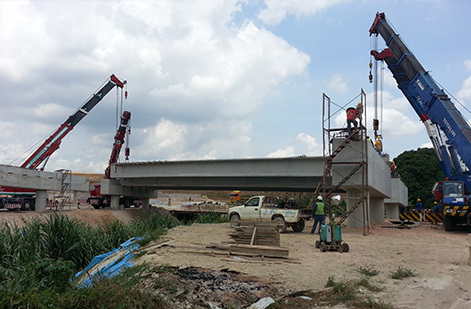 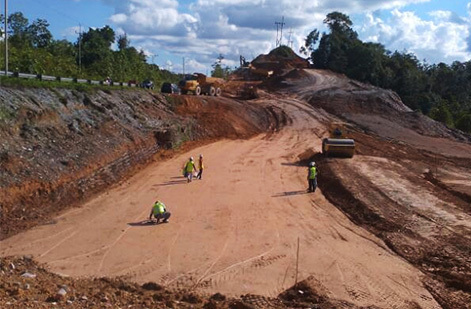 In a snapshot, earthworks relate to activities conducted to prepare building platform and embankment whilst civil engineering involves engineering activities for the construction of infrastructures. 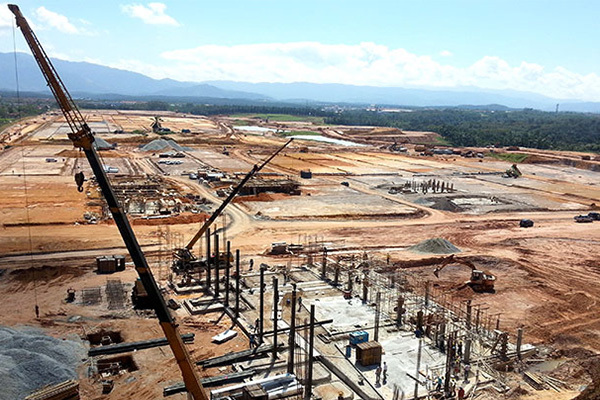 Today, Advancecon is an ISO certified, CIDB G7, reputable and trusted establishment with a strong team, comprising managers, engineers and professionals with significant experience and professional expertise. 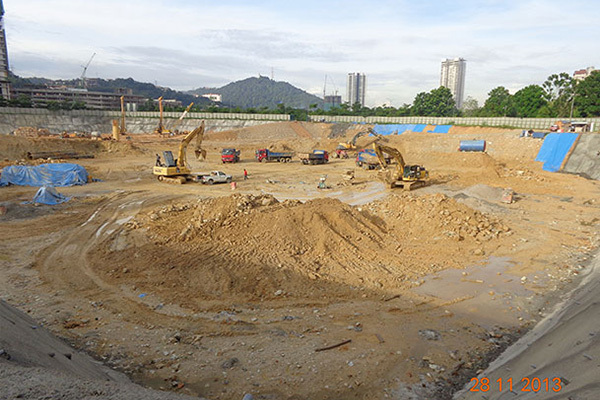 As a Grade "7" contractor registered with CIDB under SPKK, we are able to tender for Malaysian Government projects with unlimited value and our registered categories are under Category B (Building) and Category CE (Civil Engineering).